<< Blood drop markers available NOW! News is coming thick and fast this week! 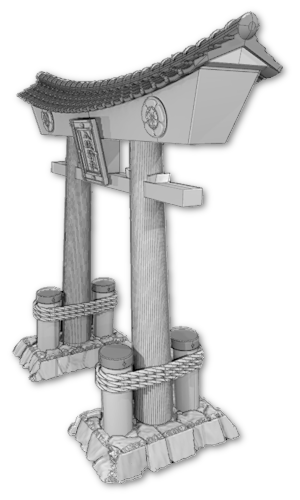 The test prints of the large Necrontyr Obelisks set has now been finished, and should be rolling off the paint desk in a few days. Although there are 33 separate pieces in the set (! 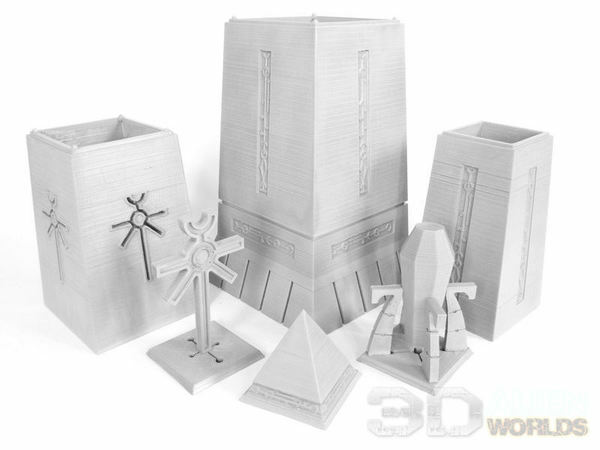 ), here's a photo of the basics..... 3 levels of monument in various designs, a vented base section, and three of the top options - Necrontyr symbol, pyramid top, and energy crystal. Looking forward to painting these up! Where we can buy allready printed? We'll be announcing the first of our retail partners in a few days - so please LIKE our Facebook page or sign up for the newsletter to get the latest news!